First it was Demon Hunters. Then it was Barbarians and Monks. 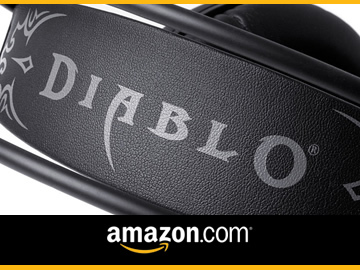 Now, Wizards reign at the top of Diablo III’s proverbial food chain. 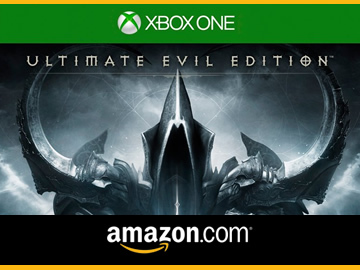 And with Reaper of Souls only hours away, it’s time to prepare your Wizard for the battle against Death itself. The following build is viable whether you’re farming legions of lowly cannon fodder or Malthael himself. It does require that you brandish at least some gear with regenerative capabilities, but generally speaking, new or under-geared level 60’s should have little trouble plowing through Master and Torment I. 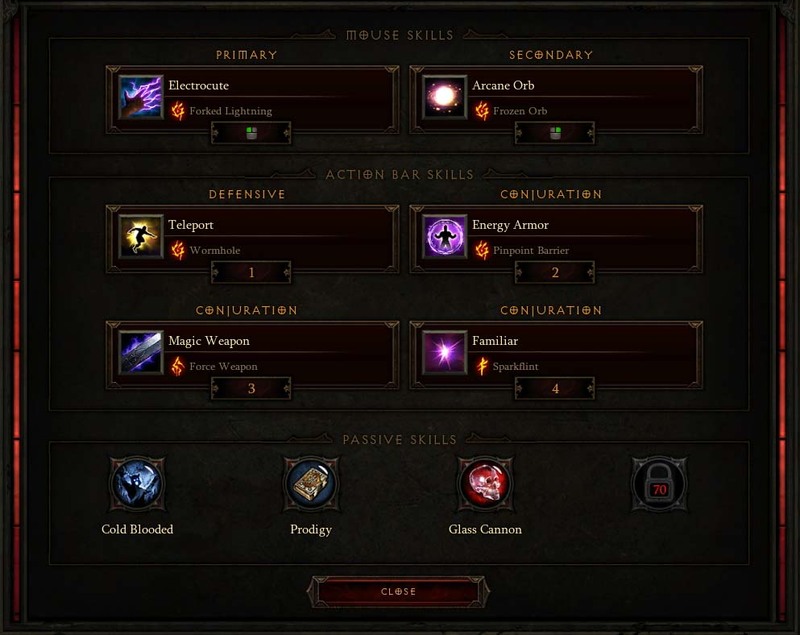 Easy to play, high on damage and sprinkled with just enough in the way of survival, we take a look at one of D3’s most popular Wizard builds: Frozen Orb. Besides necessitating some gear with Life on Hit, the only other statistic needed for this build to truly excel is a healthy dose of Critical Hit. That being said, thanks to the power of Frozen Orb and its support powers, crit is not quite as integral to Frozen Orb as it was to say, pre-2.0.1 Barbarian Whirlwind builds. Better yet, by making just a few simple changes, your Wizard can be transformed from a high-octane offensive juggernaut to a more well-rounded, defensively minded sage. Our two damage dealing skills are Electrocute and Arcane Orb. We team Electrocute with Forked Lightning because it greatly expands the potential number of enemies that can be damaged simultaneously. Do note that if your Critical Hit rate is hovering around 20 percent or lower, you may be better off equipping the Chain Lightning skill rune. Arcane Orb + Frozen Orb is our bread and butter spell. While Frozen Orb doesn’t quite reach the single-target damage heights of Obliteration, it covers an enormous area and afflicts all damaged enemies with Cold. Three of our active skills are not really that active at all. Magic Weapon + Force Weapon provides a 20 percent damage boost. Familiar and Sparkflint do roughly the same, and Energy Armor + Pinpoint Barrier bump up your armor and critical hit rate at the slight expense of Arcane Power. Each of the aforementioned powers only needs to be cast once every 10 minutes, unless of course you die. Rounding out our array of primary powers is Teleport with Wormhole. Simultaneously a minor travel and a major survival power, Teleport is our answer to otherwise perilous situations – like when a Champion portals us on top of a fire or poison pit. By now you may have figured out that our primary rotation only consists of two buttons, and you’d be right. This makes Frozen Orb one of the most beginner friendly builds in the game. For our first passive skills we choose Cold Blooded, simply because our enemies will almost always be chilled. The high cost of Frozen Orb paired with our smallish Arcane Power pool nearly necessitates the use of Prodigy. As for Glass Cannon – well, more damage is good damage. For a more defensive build, consider using Blur over Glass Cannon. A case can also be made for pairing Energy Armor with Prismatic Armor, but only if your critical rate is already exceedingly high. so what do we use for the last passive? There’s a few different ways to go. If you’re toughness is high and you tend to stand still a lot, I would advocate Audacity or Unwavering WIll. If you finding yourself kiting enemies around, then Elemental Exposure or a more defensive skill like Galvanizing Ward is a better choice. Astral Presence is another option, but I tend to avoid it. Glad to hear it. My advice, substitute Glass Cannon for Blur, and maybe choose Galvanizing Ward as your fourth passive at 70. Keep me informed. I got to T2 rifts using Blur instead of Glass cannon. I was 10m toughness and 800k paper dps, but around 1m effective dps. I today just died RIP, I was using Blur, cold blooded, audacity, and prodigy. I fucked up got frozen, walled, and vortex’d. I was using homing pad but kept getting interrupted by vortex and frozen. 1 out of our group survived. I think it was due to RNG 1 yellow 2 blues being basically right beside each other. We lost a monk, wizard and another wizard. Nice article here, looks a nice build to play actually.. I used to play something resembling this build, since I enjoyed the slowing/freezing so much (great crowd control = the difference between life and death at some times). Allow me to add that this is a build that I use on my HC Wizard (paragon 62 atm).. I really like this build. I made a few changes and it fits my playstyle. Instead of Frozen orb, I use Blizzard with Unrelenting Storm to up the damage. Also, I use the Cone rune on Electrocute as I tend to delve more defensively and I like the area dmg spells.